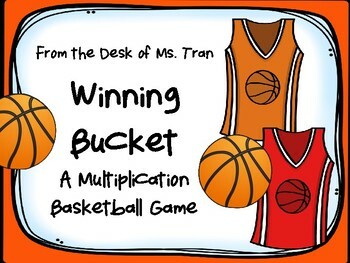 WINNING BUCKET: A Multiplication Basketball Game IT'S MARCH MADNESS! 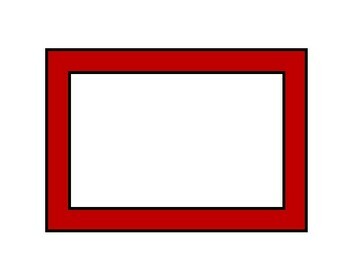 All the basketball fans out there no it's MARCH MADNESS! It's an exciting time in college basketball! Bring that excitement to your class. 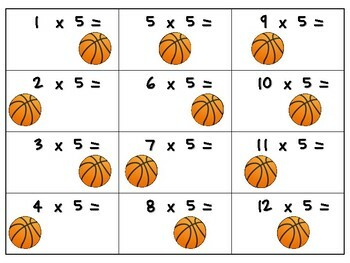 Want to bring a friendly game of basketball to your classroom while practicing multiplication facts at the same time? You've found the perfect game! Your students will have fun reviewing their facts and they'll increase their fluency with this easy-to-prep game. Just download, print, and you're ready to make the winning basket! All you need to provide are paper basketballs and a clean trashcan. Great for centers, small group, or indoor recess! 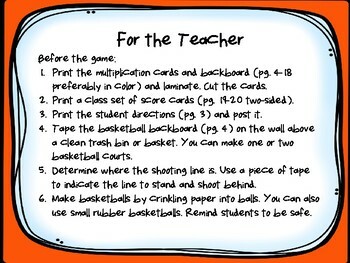 Ideal activity to have at Math Night or STEM Night! Families are always looking for fun ways to practice their facts at home. NEW K-1 Math Intervention Binder (130+ pages) GREAT FOR SMALL GROUP!